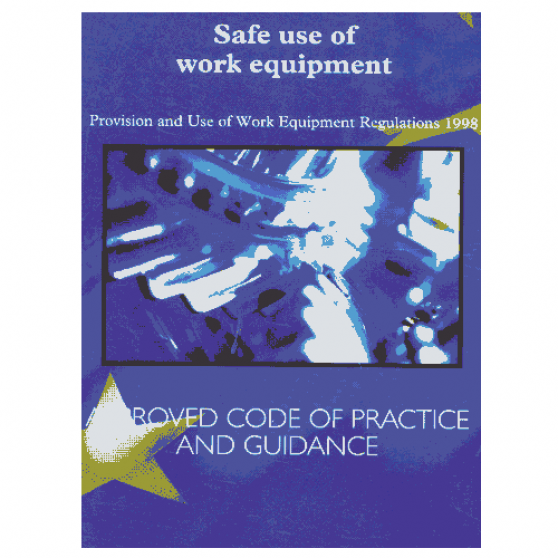 This regulation applies to safe use of work equipment, including mobile and lifting equipment. The purpose of the inspection is to identify whether equipment can be operated, adjusted and maintained safely and that any deterioration (such as defect, damage or wear) can be detected and remedied before it results in unacceptable risks. Stallion Plant Services Ltd can provide a thorough examination and inspection for any plant or lifting equipment that is affected.